Our economy, our democracy and our communities have all suffered from one-size-fits-all solutions to meeting our needs. Delegating control over resources and governments more locally isn’t necessarily a bad thing—it’s often a great one. As a New Jersey native, I’ve fantasized many times about splitting the state in two. No longer having to specify that I’m from southern New Jersey — land of gorgeous beaches, the Pine Barrens and the blueberry capital of the world — would save me the trouble of having to differentiate my home from the land of Tony Soprano and industrial waste that is northern New Jersey. Of course, this is pure fantasy. Much as I hate to admit it, both ends of the state play important roles and are crucial to each other’s existence. Splitting New Jersey into North and South Jersey would wreak havoc on the economy and create an array of bureaucratic headaches, both of which would be endlessly more difficult to navigate for those already most impacted by the state’s high unemployment rate, foreclosure crisis and educational disparity. On the other side of the country, a group of Silicon Valley investors don’t seem to share the same concerns regarding the division of their state. 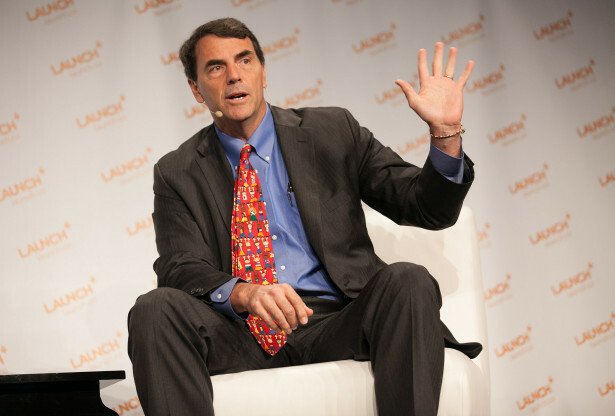 Billionaire venture capitalist Tim Draper — best known for winning a bit coin auction — brought 1.3 million signatures to Sacramento last week to get his Six Californias plan on the ballot in 2016. The plan would subdivide the world’s eighth largest economy into six separate states, thereby creating both the nation’s poorest state in agricultural Central California and its richest in Silicon Valley. The latter would include the headquarters of Yahoo, Facebook and some of the brightest boy kings of the startup industry. What happens when you apply this logic to the rest of the East Bay? Richmond, Calif. has been host to a longstanding fight between grassroots economic and environmental justiceorganizations and big business. The city and prospective new state is the site of a massive Chevron refinery and some of the most oil-soaked local politics the nation has to offer. A 2012 fire — the result of a diesel leak — sent over 15,000 area residents to the hospital. Chevron is also notorious for failing to pay its taxes, meaning Richmond residents see little of the wealth the plant produces. If Draper, Page and Theil have their way, it’s likely that Chevron would too. For all their talk of freedom and innovation, this new breed of free market fundamentalism is ideologically little different from that of Rand Paul and his Tea Party followers; call it a libertarian wolf in sheep’s clothing wearing Google Glass at Pride. In the last few years, radical right libertarianism has moved from fringe philosophy to political mainstream. 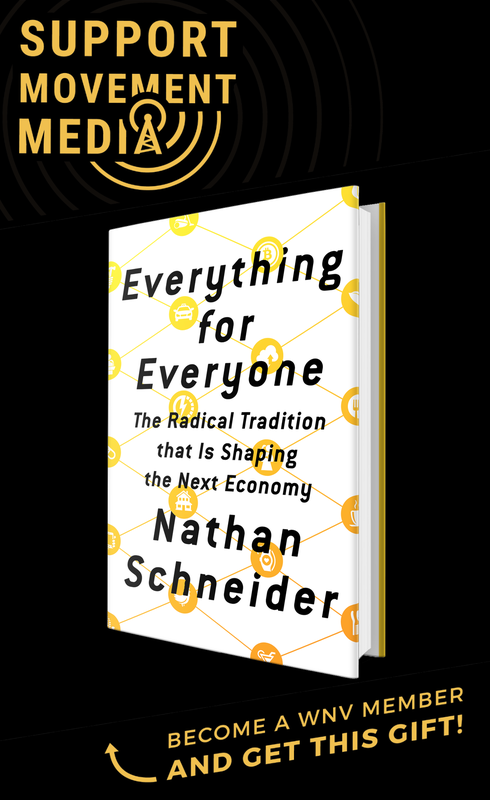 Libertarians have a long history of supporting socially progressive causes and even foreign policy while scaling back both regulation and social safety nets. Six Californias may well be a flash in the pan, but the new fundamentalists are here to stay. Our economy, our democracy and our communities have all suffered from one-size-fits-all solutions to meeting our needs. Delegating control over resources and governments more locally isn’t necessarily a bad thing—it’s often a great one. As organizers, though, building solutions and moving away from a monolithic economy demands continuing to engage at the federal and state level: confronting attacks on the social safety net and pushing for basic benefits and protections until the alternative, locally controlled institutions have the capacity to truly and collectively meet those needs at scale.